Getting a group of 2-3 people can be a great way to test yourself and your group members on the info! But be careful, if your study group is too big it can just become a social hour and nothing will get done. Use it as a way to hold yourself accountable and not an excuse to take a break but say you’re studying. Getting enough sleep before an exam can boost your concentration immensely! If you don’t get enough shut eye, the information you stayed up all night to remember will be lost to fatigue. Waiting til the last minute to study is the worst thing you can do. Instead, you should be spreading out your studying. Studying for 20-30 minutes a day will maximize how much you retain! It is always good to take breaks during studying to give your brain a rest period from all the material! 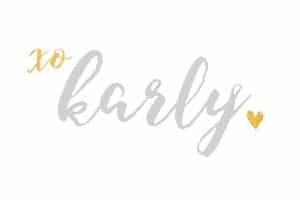 Stay organized with our cute Sorority Weekly Planner/To Do List Printables! FOMO. Yup, we all have it. Get over it. I know you don’t want to be left out of any hot gossip or trending videos, but shutting off social media and your phone will significantly improve your ability to concentrate on your midterm material. Try shutting off your phone for one hour a day and use that time to fully focus on learning! The best way to test if you know the information is to teach it to someone who has no idea what is going on! Just grab a friend or even your dog and try to teach them the material! Want even more help getting through those long hours of studying? Our team has curated an awesome Study Jams playlist – listen in here! 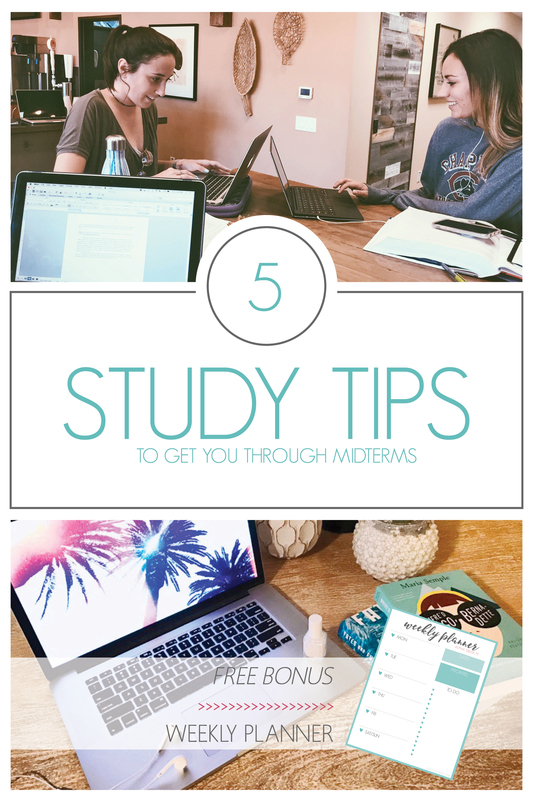 I hope these study tips help! Good luck! This entry was posted in Members Only: A blog for chics and Greeks alike. and tagged midterms, study tips.